The overall service is fair. I was booked in economy premium from Scotland to Turkey and then Turkey to Bangladesh. Although I collected my boarding pass for both parts of the journey from Edinburgh airport where I was allocated my chosen seat. On my trip to Bangladesh the cabin crew at the boarding gate had cut my seat number (12K) on the boarding gate with a pen and gave me seat at the very back of the plane. This made my journey very unpleasant. On both parts of my trip the cabin ran out of one of the options on the catering menu. 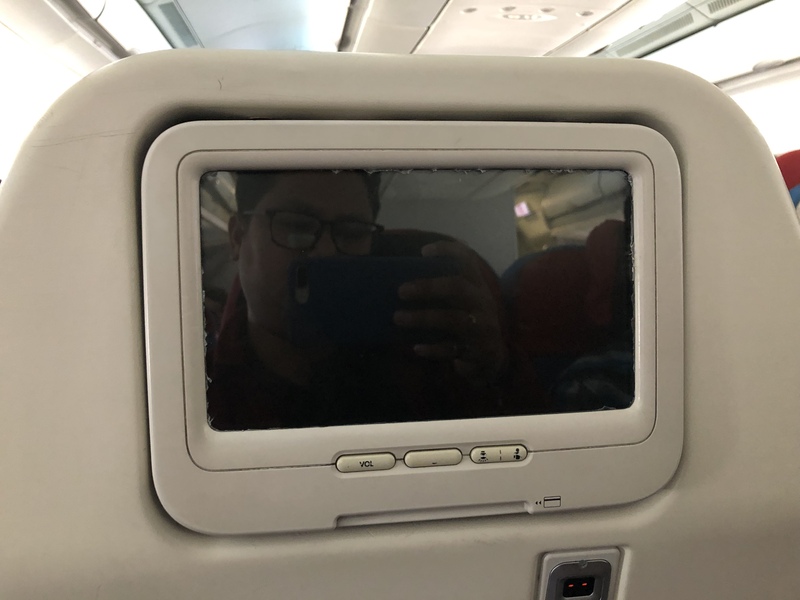 There was no in-flight entertainment facility on the flight from Turkey to Bangladesh. Flew from AMS-IST-RUH. The seats in business class are not at all comfortable and not working properly. The steward dressed up as a cook is a joke! Unorganized and messy. 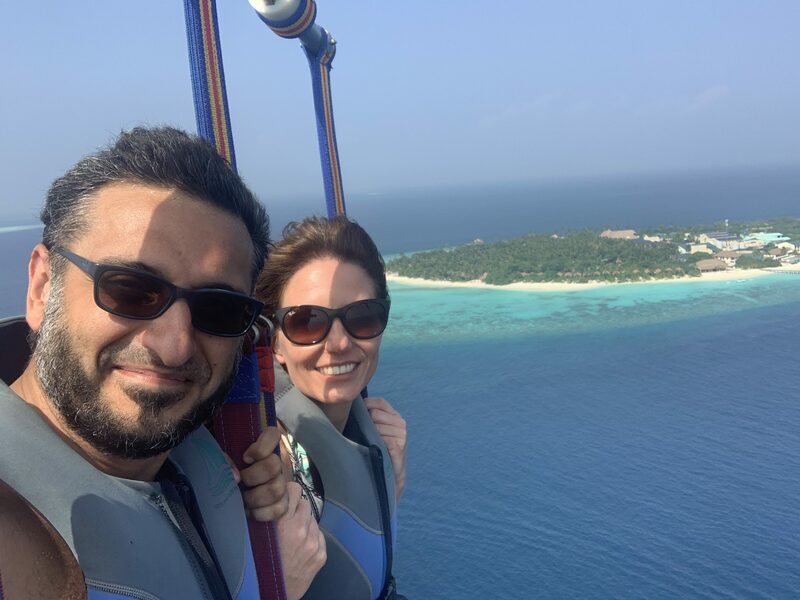 IST-SKP-IST excellent flight. Food was very satisfying though was a 1 hour flight. Crew were friendly. Seats were very comfortable. Especially in our return flight we had a very plenty legroom for an airbus A319. Dhaka - Istanbul on Dec 20th (A330-200). 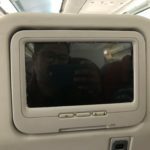 Awful experience - Entertainment system for entire aircraft broken for the duration of flight according to a flight attendant for several days already. Apparently no need to fix things at THY. Open wires at my seat seat adjustment at several seats did not function normally. Overall low seat comfort. Crew inattentive and impolite - when I pointed out that a toilet indicator light was also not functioning I was told that the light for another toilet was working. Many in business class cabin were outraged and several people submitted complaint forms. In short: Third-world economy class product for the price of a business class ticket. How this airline warrants 4 stars is beyond me. LIS-IST-LIS. Overall a good experience. Cabin crew friendly nice inflight service comfortable seats and informative cockpit. Flights on time no problems with our bags. Smooth as silk. 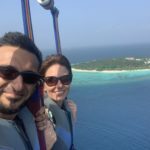 First time flying Turkish. JFK-IST-BOM. Nice modern A330. Clean toilets. Good special meals (vegetarian). Good in- flight entertainment system. Kept the kids busy. Except on the BOM-IST where the screen wasn't working. Wi-fi even in the economy class. Good service by FAs. Inflight service from Kuala Lumpur to Skopje was great and only mediocre from Istanbul to Kuala Lumpur. I had a layover more than 11 hours at Ataturk Airport flying in from Budapest on 15 December 2013 Flight TK 1037 and my connecting flights the 16th at 0055 to KLIA. When I asked one of the airline staff at the transfer desk he said that I could get a hotel during my transit. I was then told to go the Turkish Airline Hotel Desk. The airline staff were very rude and told me that there was no hotel room for me. When I told him my wait was more than 10 hours he just waved his hands and never tried to answer any of my questions. I was flying BKK to BRU on Dec 15th from BKK to IST after 30 minutes flight the stewardess came and said that there is no more champagne on board! This is absolutely unacceptable you pay a very high price for comfort food and drinks. IST-HKG. I am afraid Turkish Airlines is slipping. The check in and immigration lines at the Istanbul airport are lengthy and bureaucratic. I was pleased with the overnight travel kit. The food was average but the drinks were plentiful. There were films TV series and music selections but the choices were limited and dated. The touch screens cannot be fully navigated from the remote so the passenger behind me was pecking at my seat repeatedly. The plane was dated and rather warm. No one was using their blankets. Finally the service was rushed and English and Chinese were limited. The English announcements were comical. 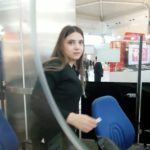 First time traveling on Turkish. Chicago ORD - IST and using IST as a hub for additional travel to Sofia and Baku. Flew A330 from ORD-IST in the business class cabin and was very pleased with the excellent service and food. Lay-flat seats were very comfortable. Selection on the entertainment system was good but they had problems and needed to reboot the system a couple of time both on the outbound and return legs. Lounge in Istanbul was excellent and some of the best food compare to any other Star Alliance Gold lounges. I would definitely recommend Turkish Airlines.